Our very own Dr Travis How, Director of EBS Group, gave a presentation at the Ecology Forum in Canberra on 13 March 2019. 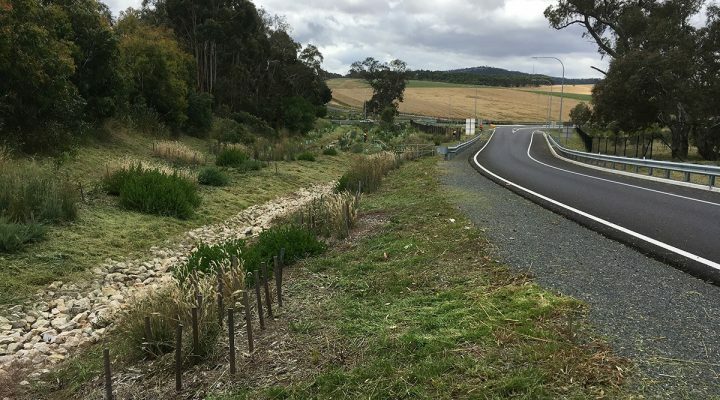 He used the monitoring of the Pygmy Blue-tongue Lizard (PBTL) (Tiliqua adelaidensis) at Hornsdale Wind Farm in South Australia, as a case study to demonstrate the benefits of a development for a nationally threatened species. The Pygmy Blue-tongue Lizard is listed as nationally endangered under the EPBC Act. 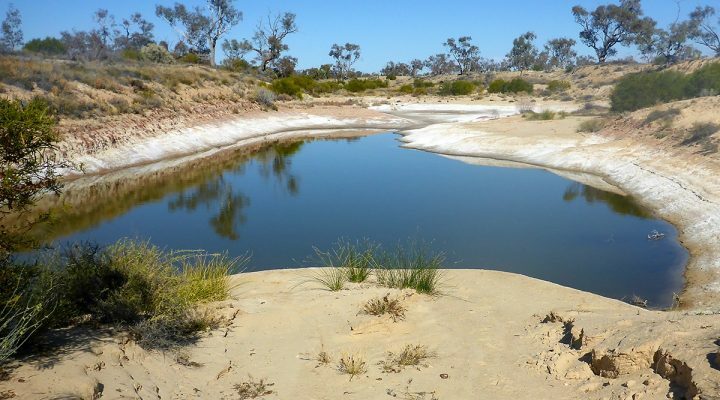 It was rediscovered in South Australia in 1992 and occurs only in the mid north of SA. The population is estimated at 10,000 across the 31 known locations. This species is only recorded in grasslands and lives in spider holes. 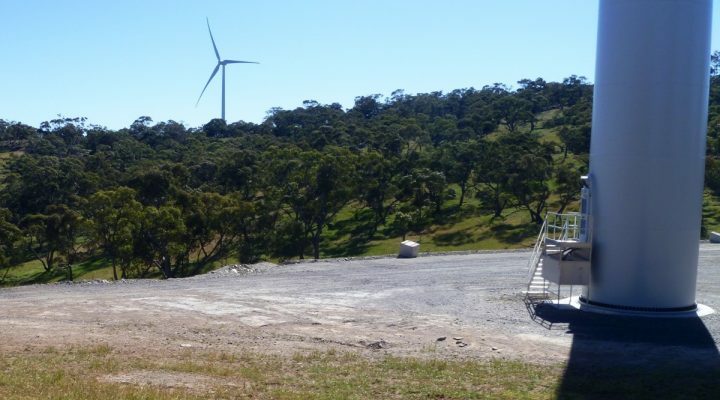 At the Hornsdale Wind Farm, multiple targeted surveys were undertaken, with a new population recorded which resulted in a range extension for the species. The habitat assessment, undertaken as part of multiple targeted surveys, was used to inform the design of the wind farm. Completion of a two year research program.